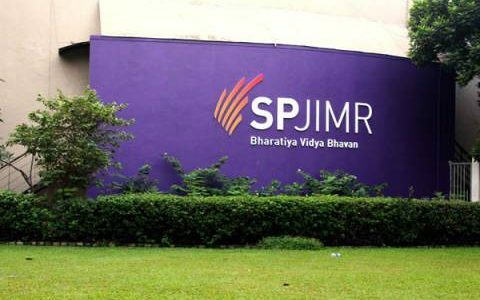 What Attracted Me Towards SPJIMR? The IIM Kozhikode Final Placements Report for the PGP Class of 2019 has been released! A total of 366 students participated in the final placements process which was concluded in a record time of 6 days! 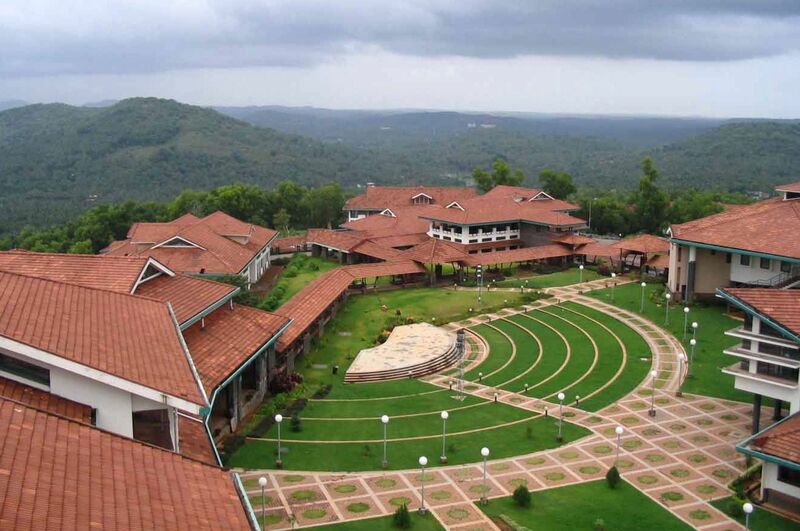 IIM Kozhikode Final Placements – Highlights Highest CTC: Rs. 40.50 Lac Median CTC: Rs. 18.80 Lac Mean CTC: Rs. The Million-Dollar Question Finally Answered – Why Marketing?